Professional Racquetball Tours and national and international organizations are taking to Facebook’s live streaming to help promote their events, with matches streamed live and free many weekends of the year. 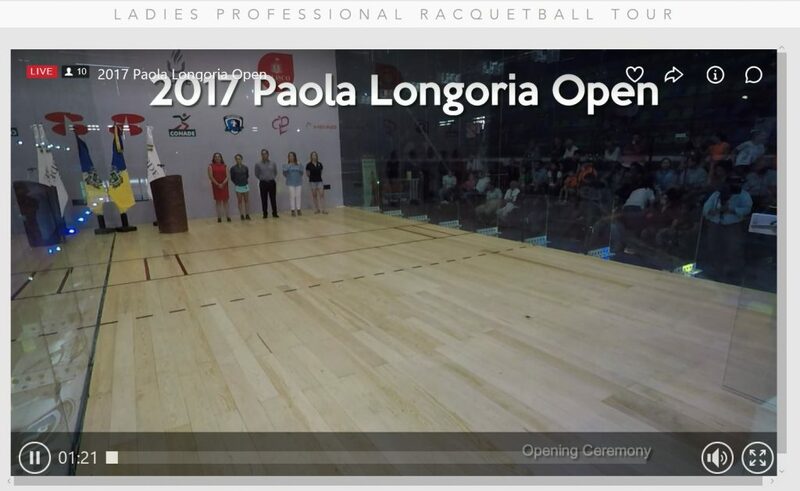 The Ladies Professional Racquetball Tour is also broadcasting this weekend, from the Paola Longoria Open in Guadalajara, Mexico. They are broadcasting live from their website and are announcing the matches before they start on Facebook. 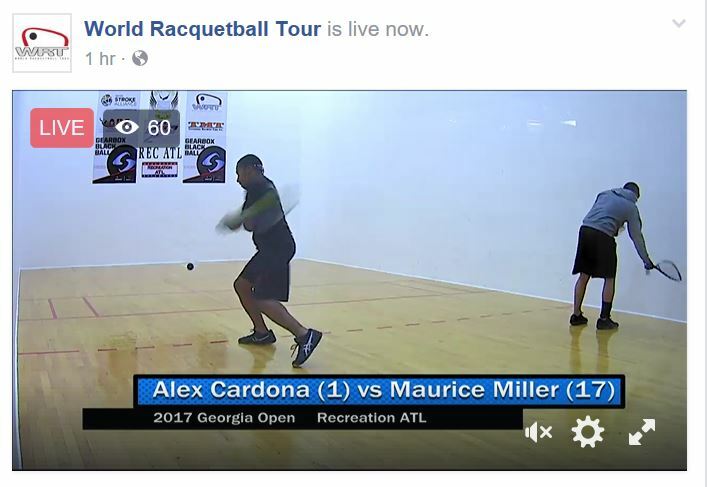 What more should the racquetball players that enjoy these free broadcasts be doing? 1) While watching live, share the video! Take the 15 seconds to hit that share button so all of your friends are exposed to the game at a high level. 2) When seeing announcements about future broadcast events, share those as well! The game is in the state it is in with advertisers and local promoters because they aren’t seeing the return for the buck that they would see if they were supporting other activities, Crossfit or physique body-building, for example. There isn’t any reason that all of the supplement companies shouldn’t be pursuing the best racquetball players they can, except for this lack of support from the community for the game online. What are you thoughts? How would you help people on social media understand that sharing the game is probably the most important thing they can do to support the manufacturers, the pro tours, and the national and international organizations? I had embedded the live streams from both tours, but now that the WRT event has completed, I’ve removed that link. The LPRT link has the matches archived immediately, so I’ll leave that link up. Next Next post: Have you ever wondered where you can play?